If you want to travel light the R-Pod travel trailer is for you! It sleeps up to four and gives you additional space with a slide out. 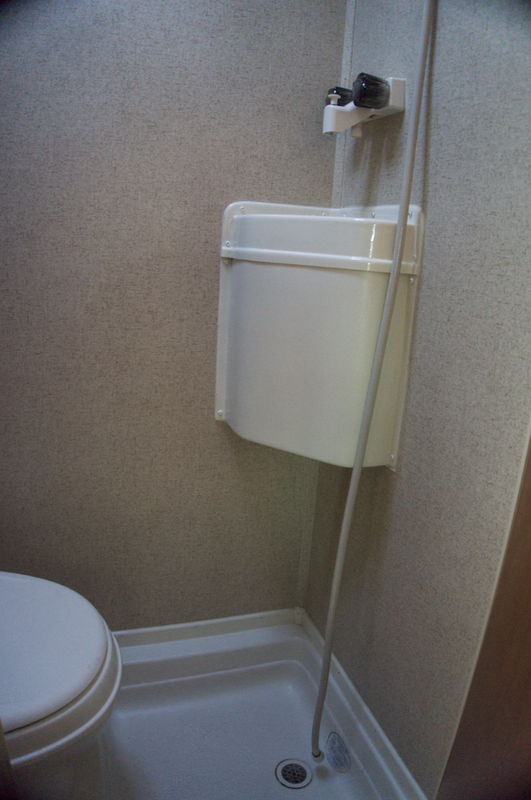 Includes dinette, microwave, generator, air conditioning, electric tongue jack and more!